and to all the people who help me during the modding! 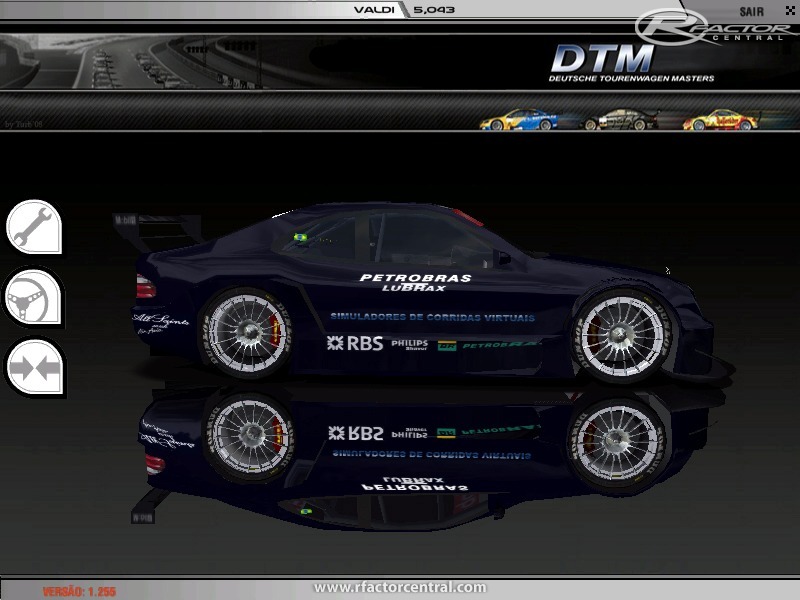 The DTM MOD 2002 and it´s content is property of Turb and team GSMF. 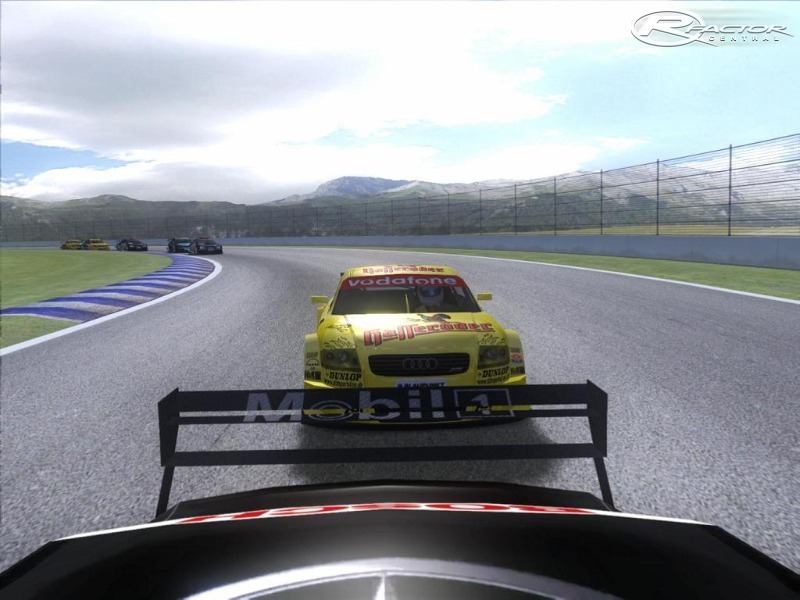 von rFactor (wo rfactor.exe sich befindet). de rFactor (là où se trouve le fichier rfactor.exe). - For more detailed informations, see attached read me file. - Pour plus d'information, merci de voir le fichier read me joint. Cars sound like vuvuzelas; but I believe that's just a coincidence. This is still a great mod, though! The best mod i ever have i love this mod! The feel is very good, but I found a major problem. The Opel is too much fast than the other cars. You can't compete. 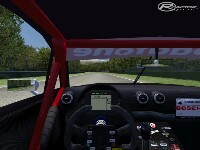 I'm going to look the other DTM mod. Hello, this is my first comment, and I hope somebody can help me.The mod seems excellent in the preview screen, but I can't run it because when I try to start a race, my computer shows an error message and restarts itself. The error seems to be originated in a file called "igxprd32". If someone can help me write to me to carlitox_f1@hotmail.com or reply in this forum. Thanks in advance.